Day 7 | I'm not weird, I'm just a limited edition! 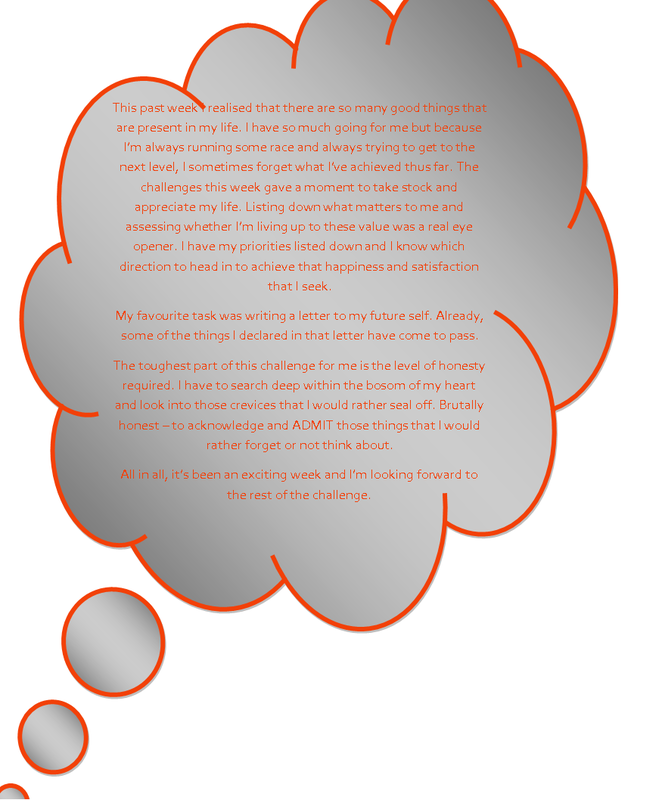 Day 7 is about reflection. Looking at the past week and assessing how far I think I’ve come in 1 week.